"Student Compostiton Recital" by George Blevins, Catherine Flinchum et al. 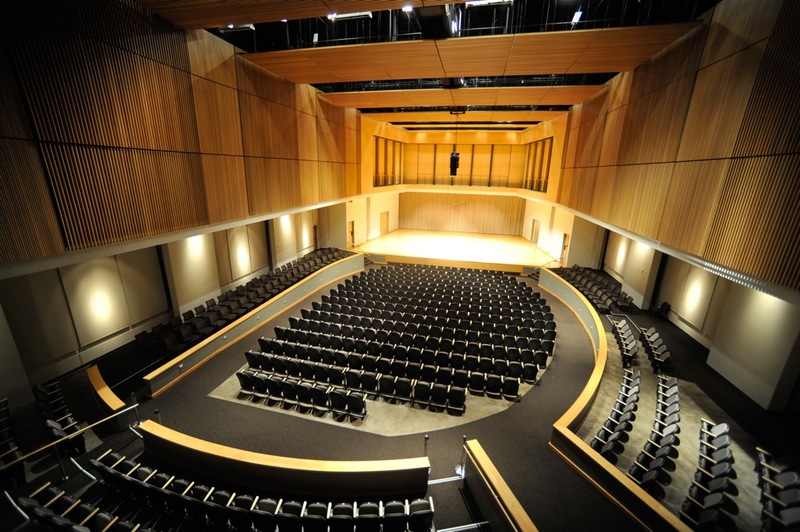 Kennesaw State University School of Music presents Student Composition Recital. Blevins, George; Flinchum, Catherine; Hoff, Eric; Jarvis, Hannah; Lincoln, Chloe; Little, Joshua; Mitchell, Julie; Boles, Jarod; Starr, Forrest; Reyes, Susy; Thomas, Michael; Cook, Katherine; Alfredson, Jordan; Wadsworth, Benjamin; Morris, Perry; Johnson, Kadie; Tjoland, Alex; Cook, Jarred; Brookins, Justin; Gregory, Ryan William; Dixon, Nick; Wright, Britton; Arvold, Kristen; Bedgood, Nathan; Rabbitt, Avery; Scott, Madeline; Ginn, Sreil; Westin II, Peter Gustav; Thompson, Natalie; Hall, Madison; Lyman, Levi; Sifuentes, Alejandro; Hebel, Amy; Crisp, Emily; Naffziger, Ashley; Rodriguez, Siobhan; Caracci, Victoria; Gibson, Megan; Lovvorn, Annie; Ringwalt, Amanda; Chastain, Kate; Hathaway, Camille; Sexton, Leah; Griffin, Barbara; Vehar, Christina; and Ginn, Ariel, "Student Compostiton Recital" (2014). School of Music Concert Programs. 402.